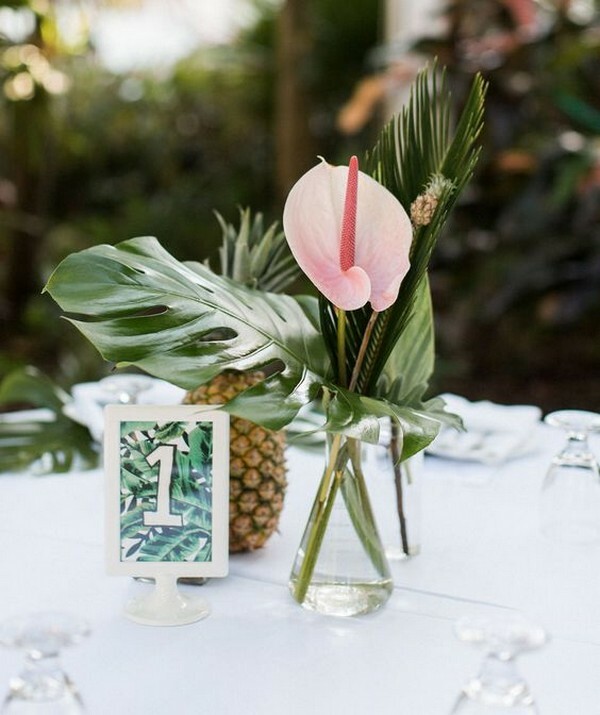 Tropical weddings are in trend, this is new classics! 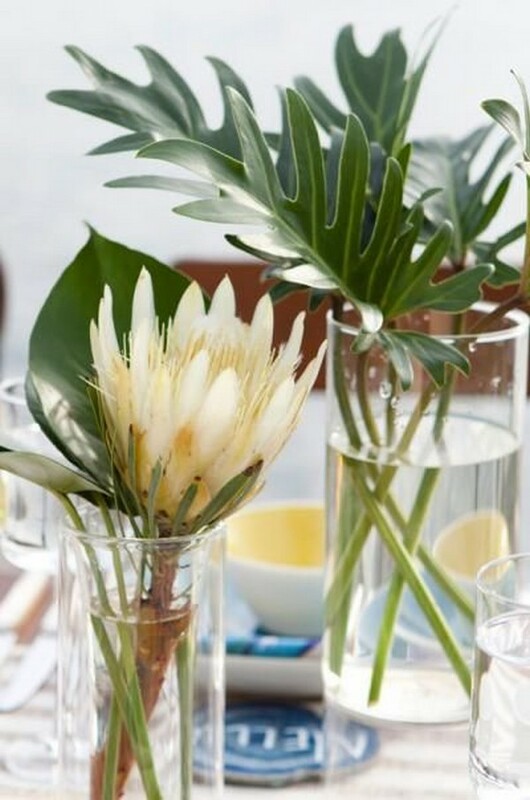 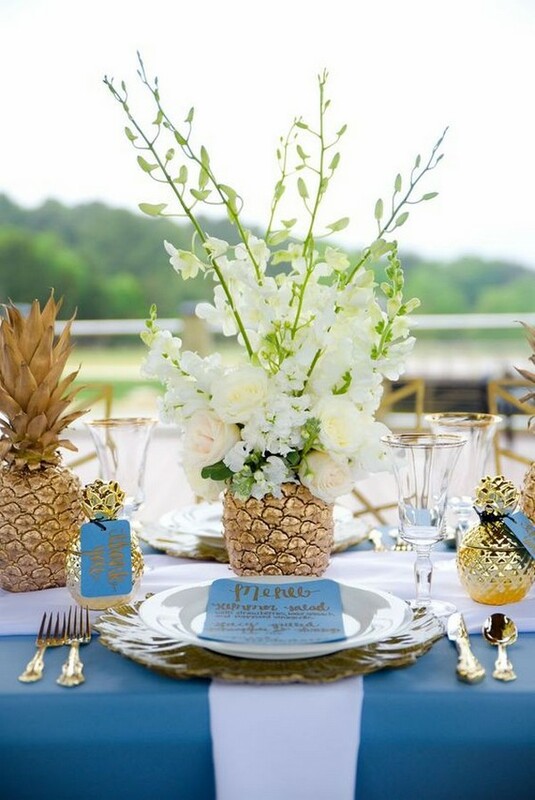 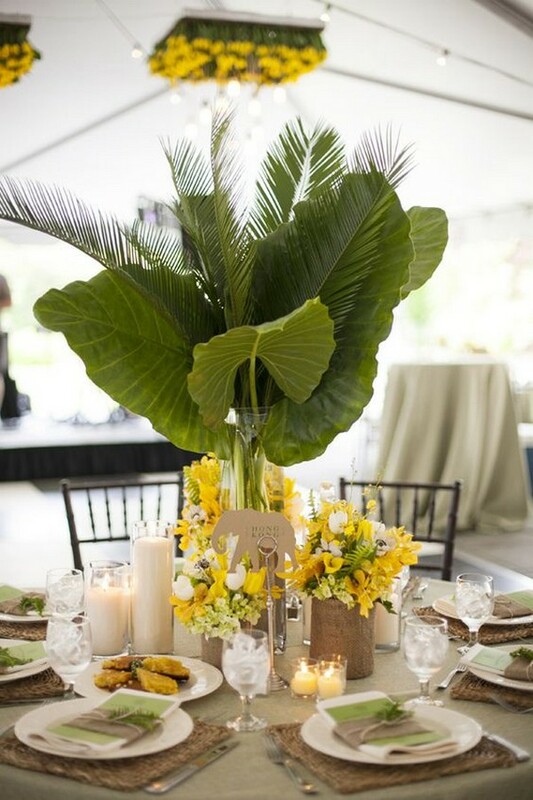 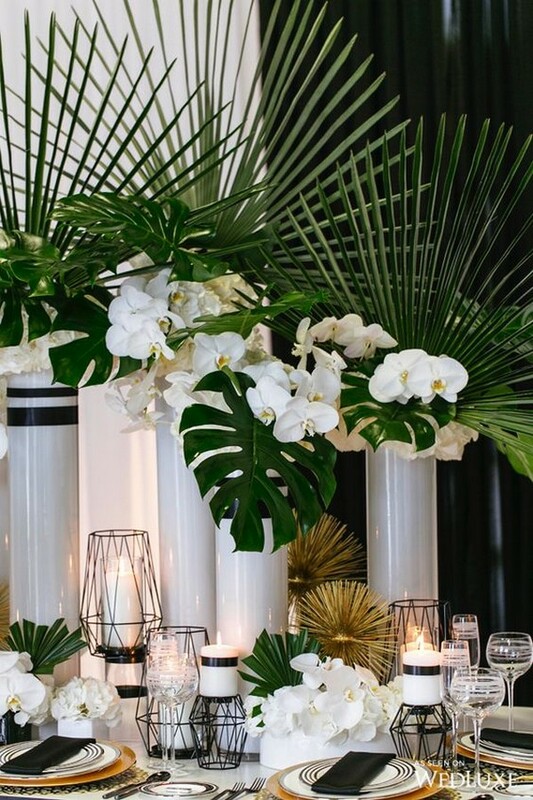 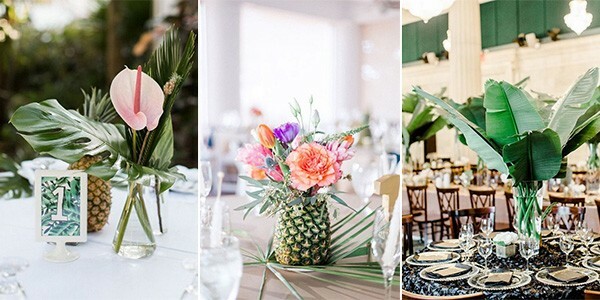 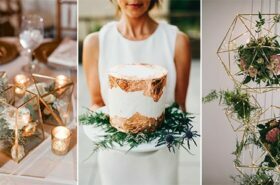 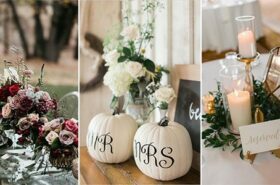 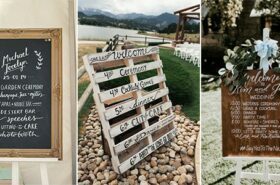 If you are going for such a wedding, if you want some bold tropical-inspired decor, I have some catchy ideas for you. 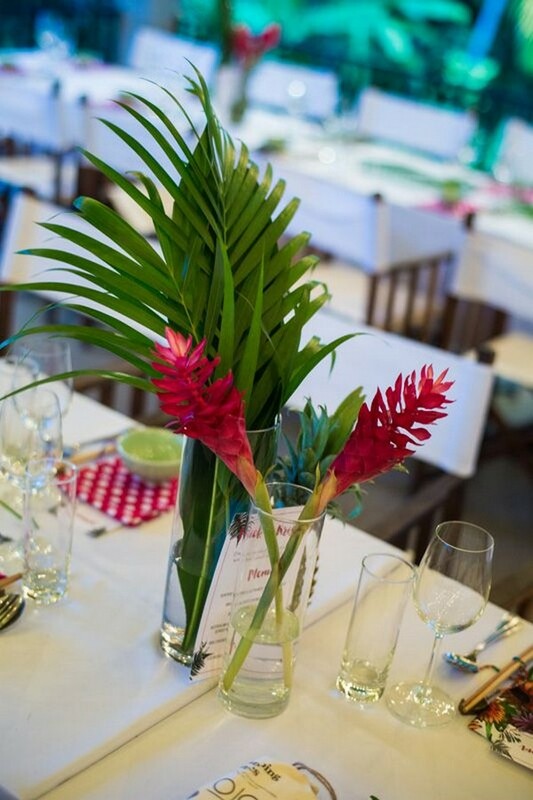 Today we’ll have a look at colorful tropical wedding centerpieces and I hope you’ll get inspired a lot. 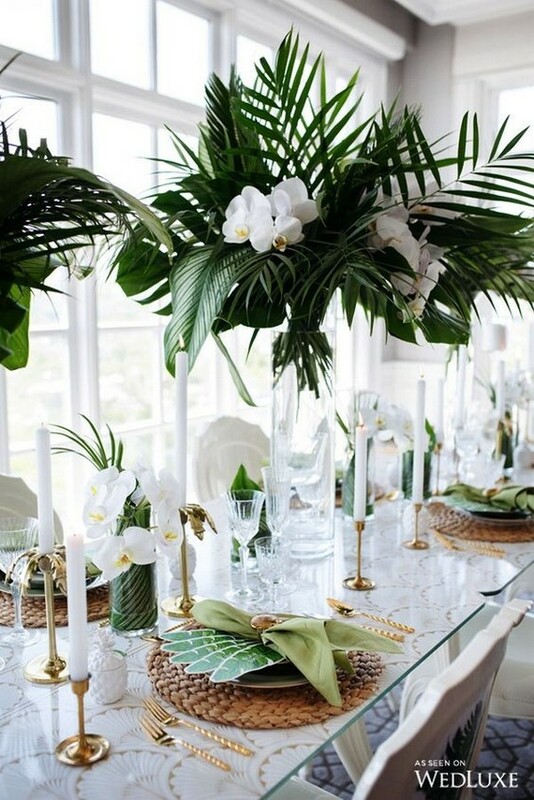 Tropics provide lush greenery, flowers and fruits to try, so you may create amazing and bright combos to rock bringing a tropical feel to the decor at once.